If I had to pick one thing that makes a home feel amazing and cohesive it would definitely be color. Having a whole home color palette with go to colors will not only make decorating decisions easier, but using colors from your color palette will create a nice flow from one room to another. Whether you’re a color lover or like to keep things calm and more neutral these tips for choosing color for your home will be the starting point you need to get going in the right direction with confidence. 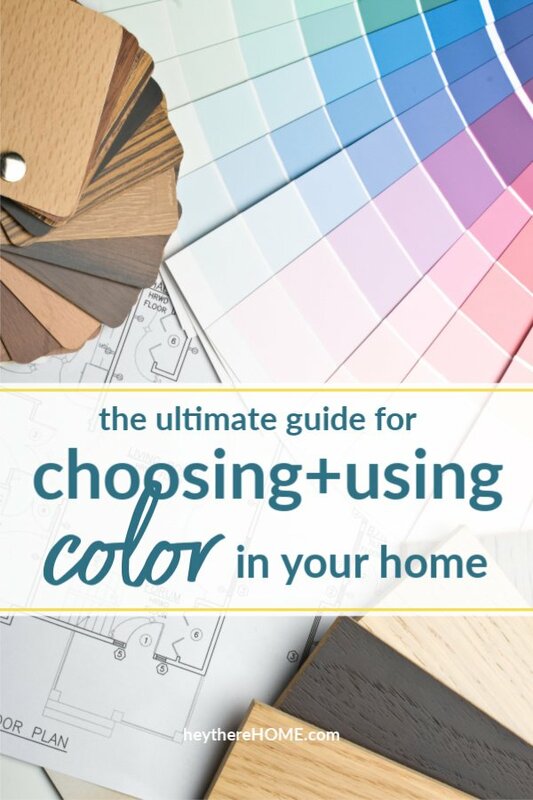 To start, download my free guide “How To Choose The Right Paint Color Every Time” by clicking the image below, then browse my best color posts below.